Home / Business Directory / Tri-County Land Title, Inc.
Tri-County Land Title, Inc. is a distinguished full service real estate title company, offering professional services and assisting people with all of their real estate transactions. The company has been serving Adams, Jay, and Wells Counties for more than 30 years. Tri-County Land Title, Inc. is owned by the members of the law firm of Baumgartner Attorneys PC and is located in the law firm’s offices. This provides immediate access to the law firm’s attorneys. In this way, Tri-County Land Title, Inc. is able to process both routine and complex transactions quickly and accurately. 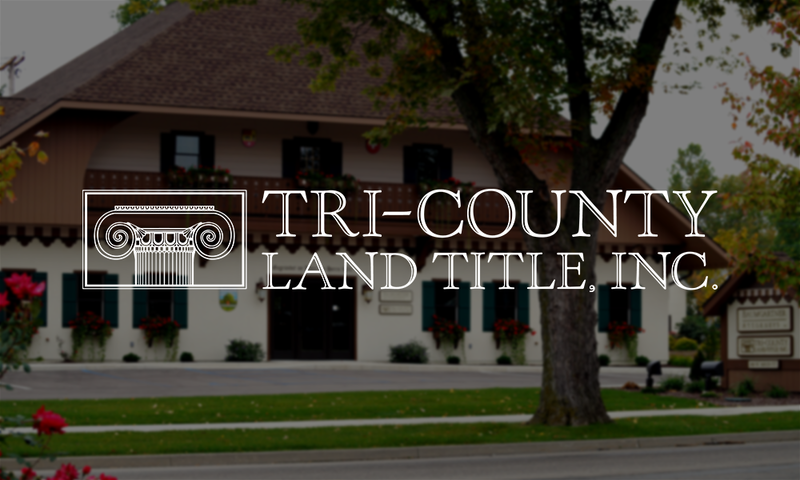 Tri-County Land Title, Inc. is known by realtors and lenders for its friendly, efficient, knowledgeable and professional staff and for the consistent quality of its services.